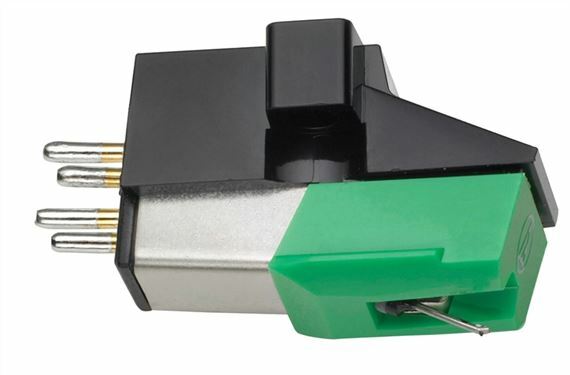 Shop Audio-Technica AT95E Dual Magnet 1/2" Mount Phonograph Cartridge from AMS with 0% Interest Payment Plans and Free Shipping. The half-inch standard mount AT95E phonograph cartridge offers outstanding clarity and detail. Reviewers have rated this affordable, high-performance cartridge as a best buy value. Manufactured to Audio-Technica's renowned quality standards, each cartridge is meticulously assembled with remarkably tight tolerances. The elliptical diamond stylus is designed to track record grooves with high accuracy for outstanding audio reproduction. Includes mounting hardware and stylus guard.